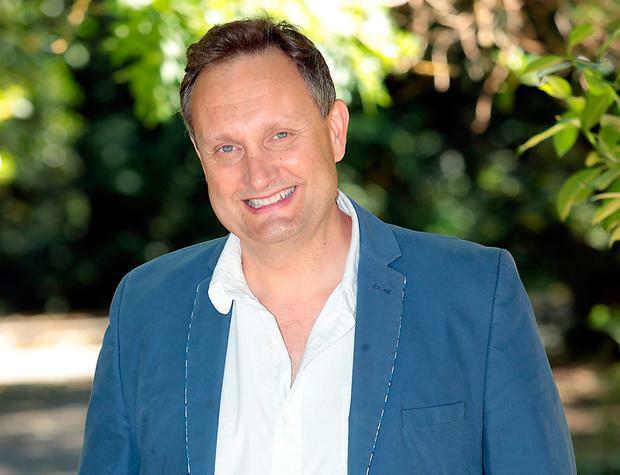 Mario Rosenstock has landed a new Sunday radio show on Today FM. The Gift Grub star, familiar to listeners from the Ian Dempsey Breakfast Show, will host Mario’s Sunday Roast for two hours every week. The news comes just days after Nadine O’Regan revealed her Sunday night show, Songs in the Key of Life, had been axed after two years. The Sunday Business Show has also been axed and Hector Ó hEochagáin will be replaced by Declan Pierce who will host a three hour music programme in his slot on Sunday afternoons. The Sunday schedule shake-up will also see the addition of The Very Best of The Ian Dempsey Show from 7am-8am and Alison Curtis’ Weekend Breakfast show will gain an hour, running 8am-11am. Ed Smith’s alternative music show Ed’s Songs of Praise will also gain an hour and air from 7pm-10pm. Phil Cawley’s show will remain as it is from 1pm -4pm as will Kelly-Anne Byrne’s The Beat Goes On from 10pm-12am. The Sunday Business Show and Songs in the Key of Life will air for the last time on Sunday July 1. Speaking about his new show, Mario said, “For 20 years, I’ve been looking at life through the eyes of lots of different characters from Enda Kenny to Michael D to Miriam O’Callaghan and that’s been my filter... but the one person that I never examined stories through, is me! "I’m looking forward to getting stuck in. I’ve recently presented some TV as myself and really enjoyed the experience. I’d like to think that, after 20 years here, I know what the Today FM listener enjoys and I look forward to giving them just that."